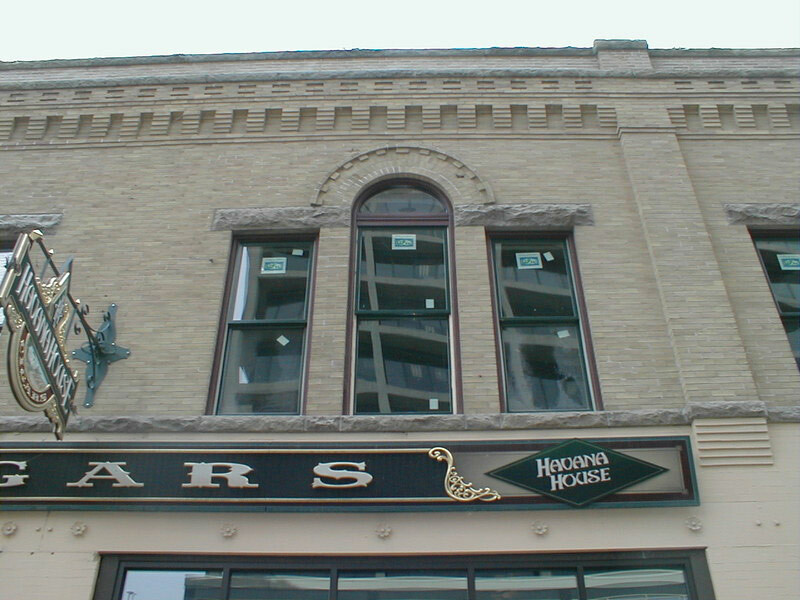 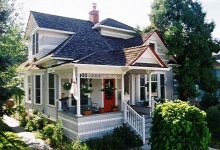 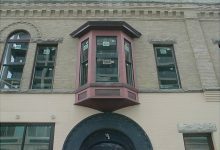 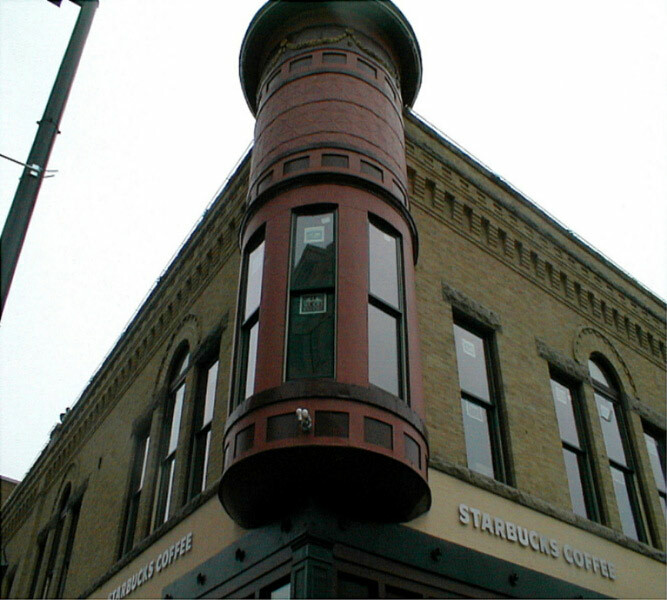 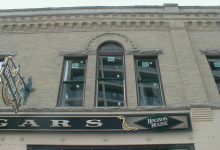 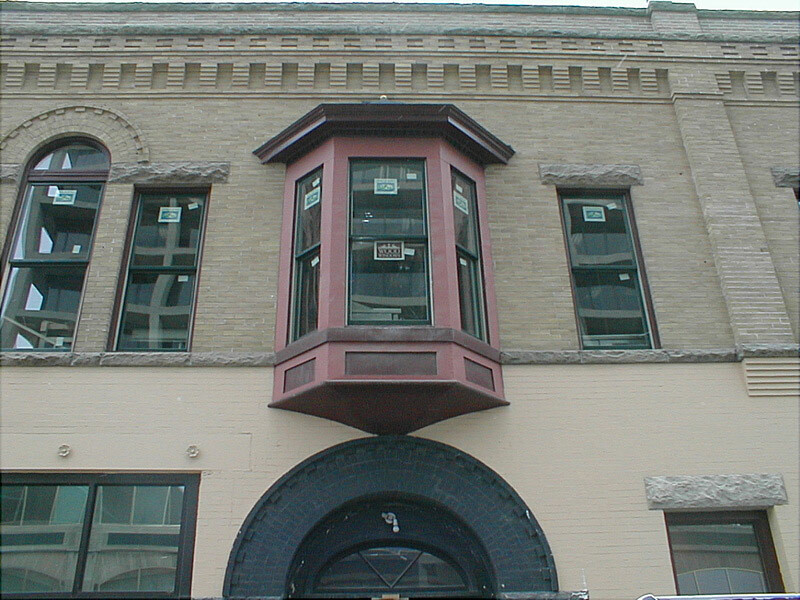 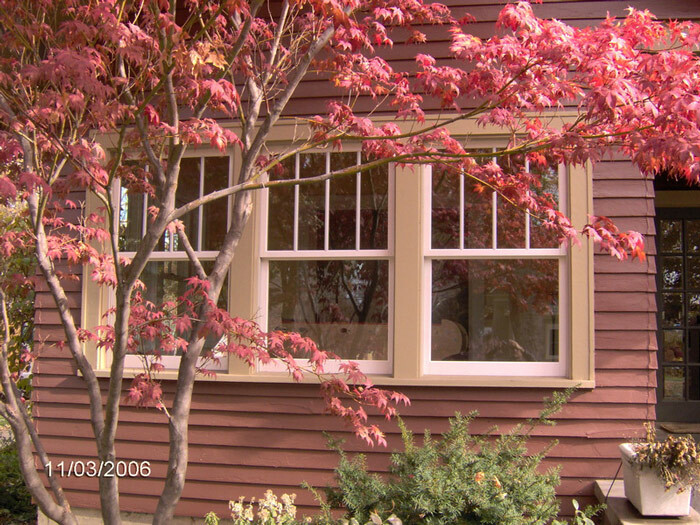 We specialize in the restoration and repair of historic wood windows in the Boise area. 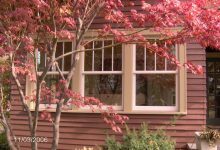 Not only can we restore your old windows to their original glory but we also can make them more air tight and energy efficient. 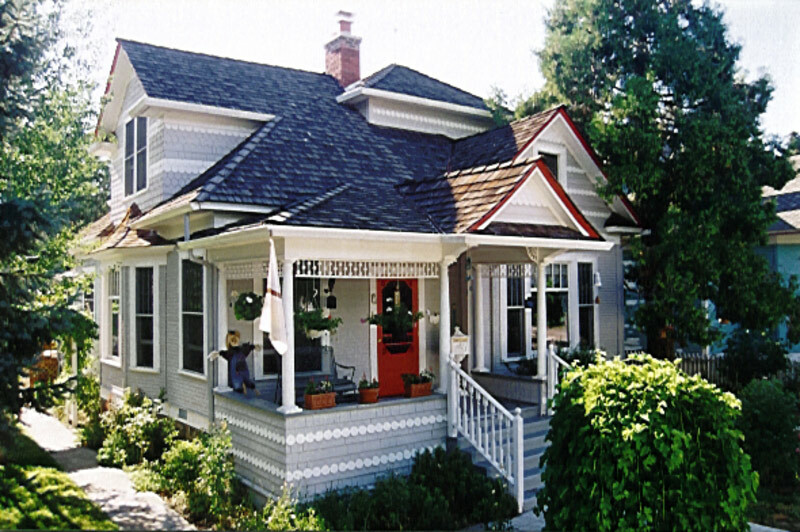 We have been Restoring Boise’s historical buildings since 1980.